Stainless Steel Lantern with Candle - VGGIFT | is a very good gift Supplier. 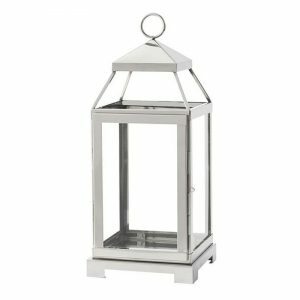 With a modern twist on an old-fashioned design, this Stainless Steel Lantern with Candle offers a sophisticated look and feel. 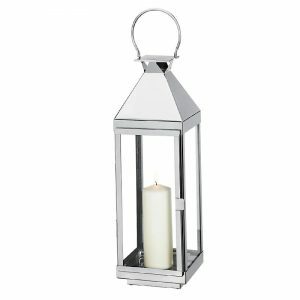 With a modern twist on an old-fashioned design, this Stainless Steel Lantern with Candle offers a sophisticated look and feel. 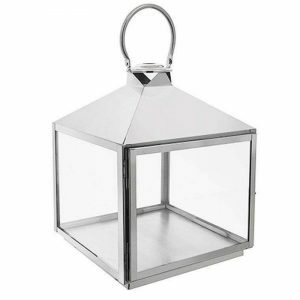 Place a large wax candle (included) inside the lantern so you can provide ambient lighting for a small household area. Add the stainless steel lantern to the center of a table, on the mantle, and elsewhere to provide a modern touch to your household decor. 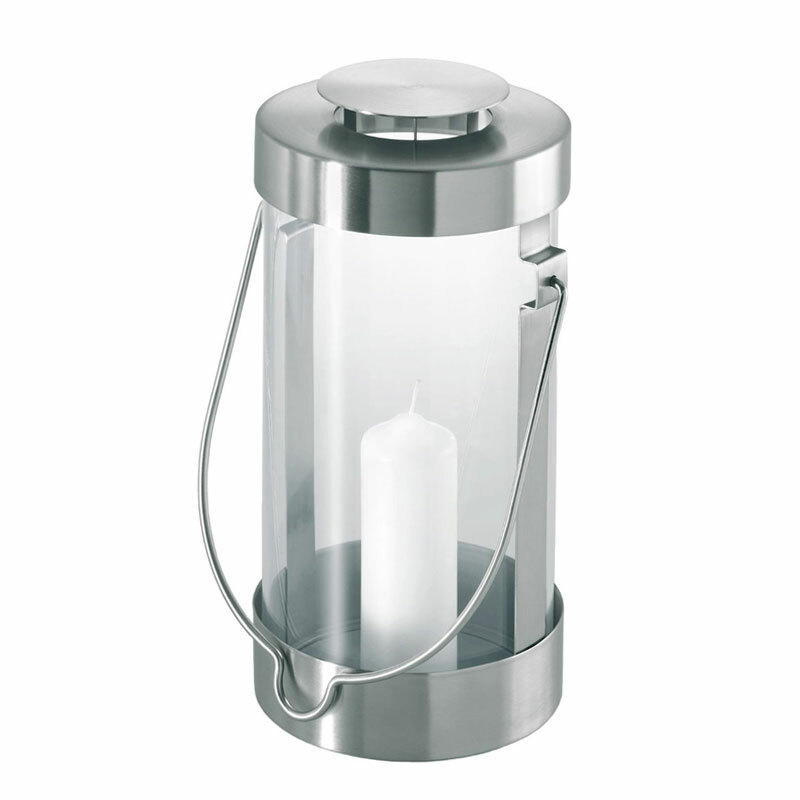 The lantern is constructed from durable stainless steel and clear glass so you can easily see the candle stored inside. 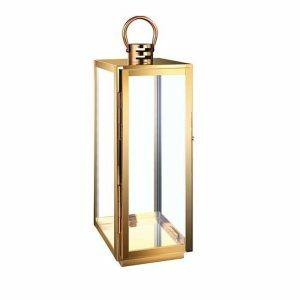 This lantern not only makes a stylish addition to your home decor, it also provide useful, functional, and transportable lighting for convenience during a power failure or black out.